We've got a seriously unique opportunity for you. This concrete block home has everything the first home buyer on a budget or retirees looking to down size could need. Set well back from the road the freehold cottage sits on 350m² of flat land and comes complete with off-street parking for four cars; what more could you want? There's a real sense of space inside created by both the living room and bedroom opening out to your easy care lawn and gardens. It's warm and cosy and will make you feel right at home. 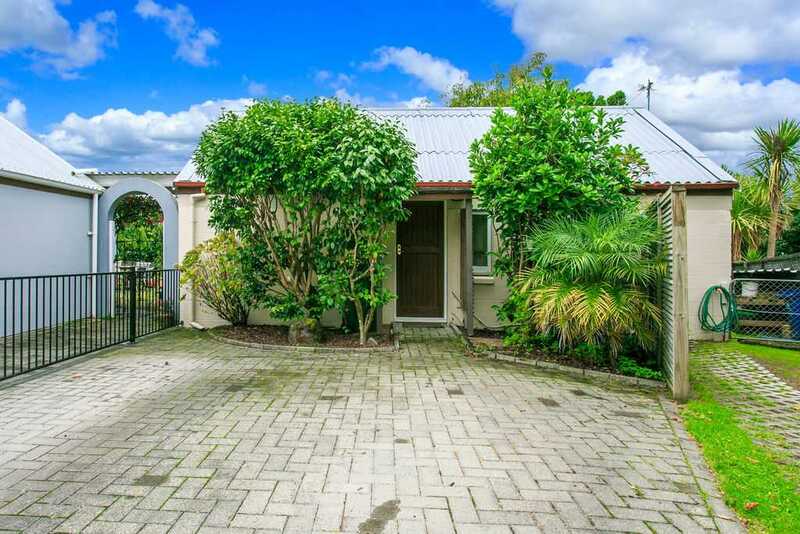 Close to Upper Harbour and Northern motorway arterials and a short drive to Wairau Park, Southern motorway and Westfield malls at Albany and Glenfield; for all your shopping needs. It's priced to sell fast!